Each of these Old Catton Society publications was researched and written by local people. 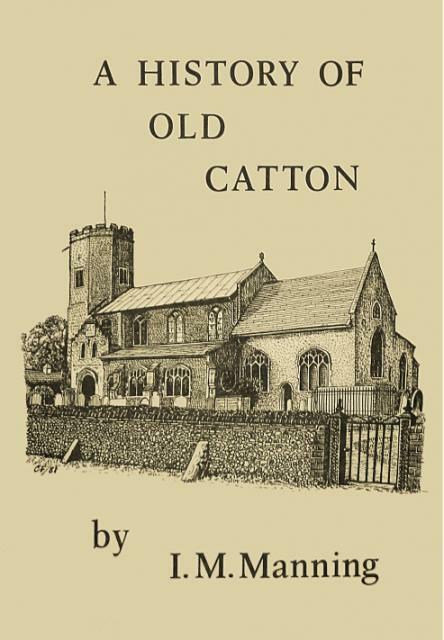 Please make cheques payable to "The Old Catton Society"
A fascinating book tracing the history of Old Catton from Saxon times up until the mid 1980s. It also describes a walk around the village giving historical details of notable properties. The book is illustrated with pictures and plans. 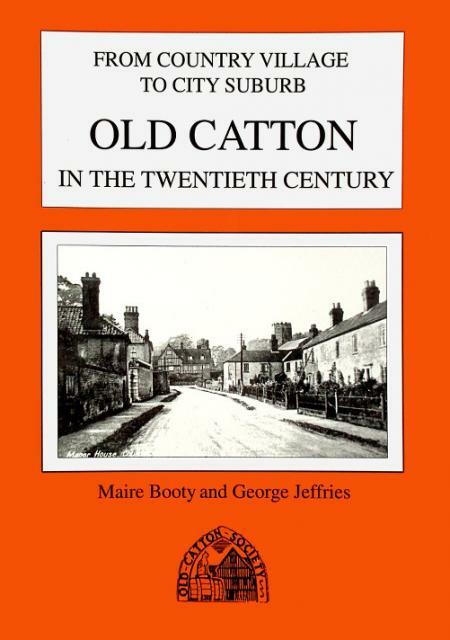 The story of day to day life in Old Catton from the early 20th century through to the year 2000. It covers the two world wars as well as school and church developments. Illustrated with 42 black and white photographs. 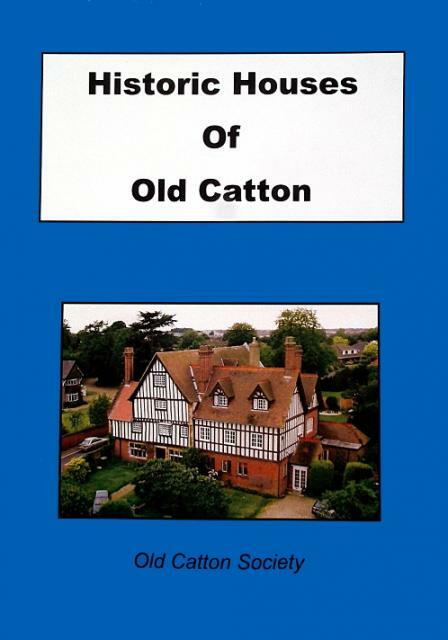 This unique book traces the history of 18 historic houses in Old Catton. It gives a valuable insight into the architecture, the grounds and some notable occupants.